Our portfolio of work shows off a variety of fresh, unique and interesting design techniques that may be of interest to many potential clients. Each website was designed with the client involved at every stage of the process, from the initial concept right through to the published design. Combining our client’s wants and need with our precise attention-to-detail, stylish designs and functionality. 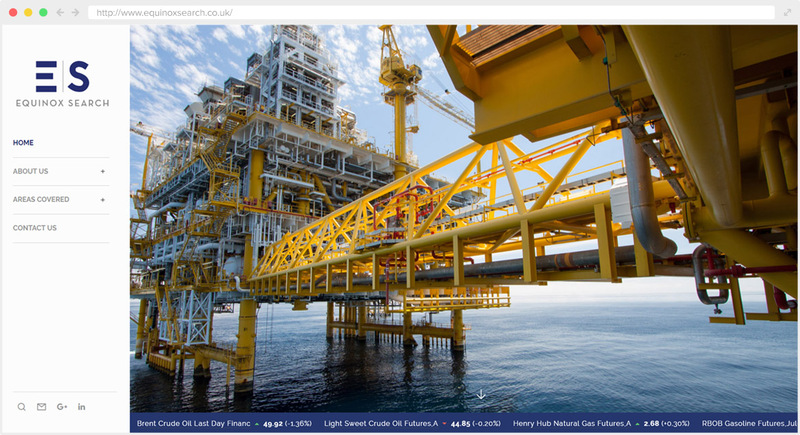 Equinox Search is a trusted, specialist, boutique executive search firm spanning the energy and natural resources value chain. We cover the full spectrum of products, functions and disciplines contained within the mid to senior tiers of employment. 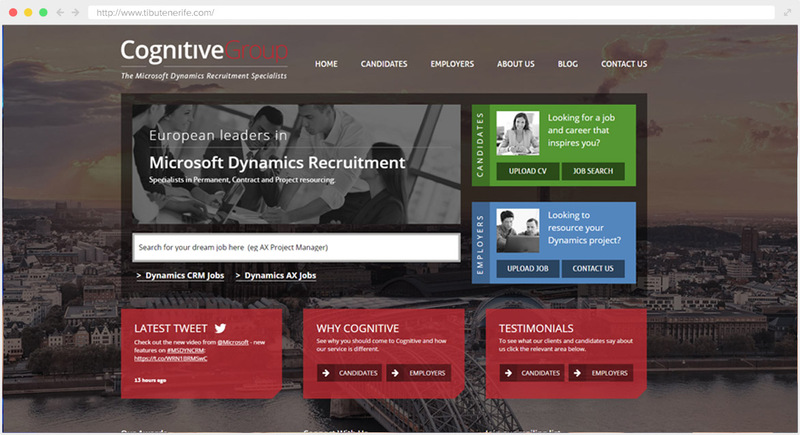 Cognitive Group was founded with the vision of building a highly professional and respected Microsoft Dynamics recruitment business which is differentiated by its exceptional service and access to the best Microsoft Dynamics jobs. 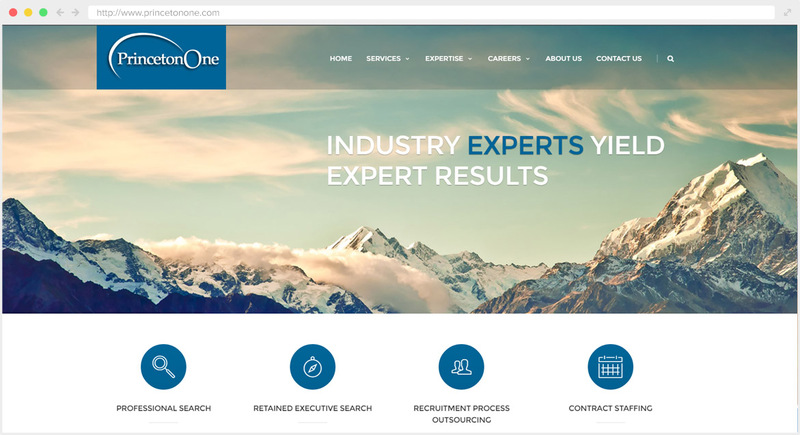 PrincetonOne is a recruitment company that delivers integrated talent solutions through Professional Search, Retained Executive Search, Recruitment Process Outsourcing (RPO) and Contract Staffing from a single source. Pause Resume aim to do things differently. 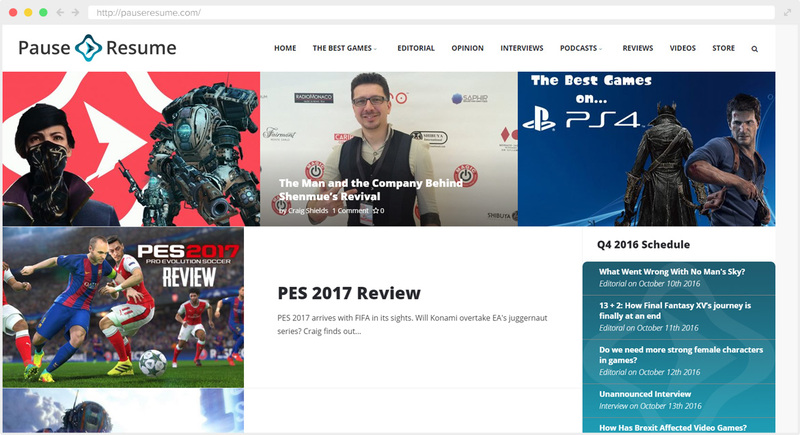 Once every three months they refresh their content and produce lengthy editorials, interviews and reviews based on the hottest stories and controversies in video games. 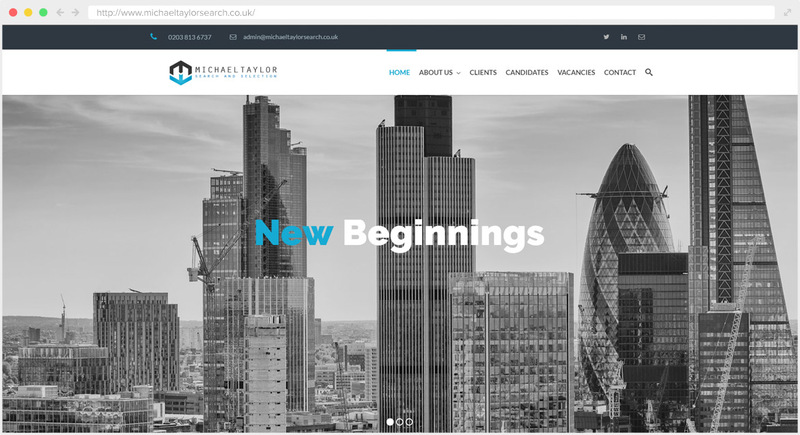 Michael Taylor Search is a London based agency specialising in the recruitment of white collar construction professionals, covering M&E Contracting and Building Contracting Sectors. Mr. Jallali is a Consultant Cosmetic & Reconstructive Surgeon. He is the Head of the department of Plastic Surgery at Imperial College NHS Trust, London. Mr. Jallali is one of UK’s leading Plastic surgeons. 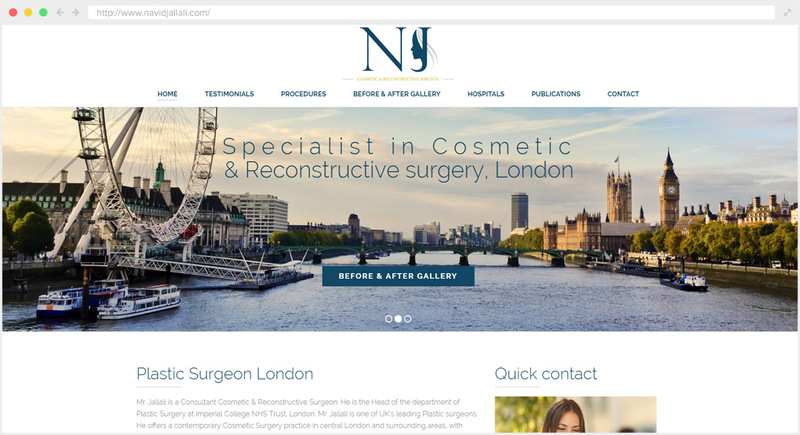 He offers a contemporary Cosmetic Surgery practice in central London and surrounding areas. 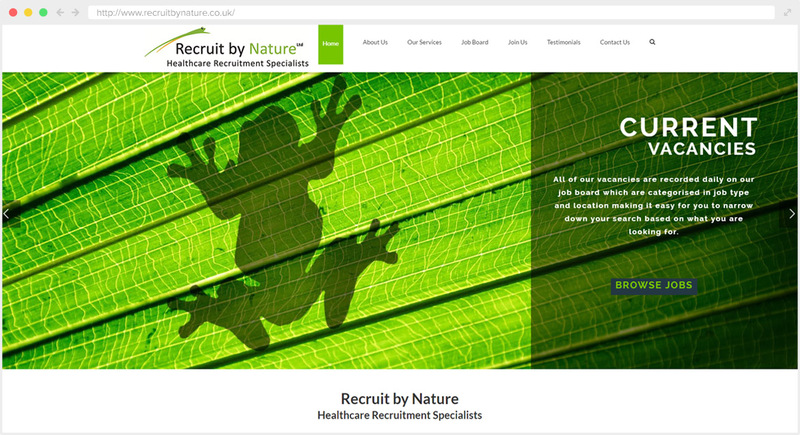 Recruit by Nature is a recruitment consultancy based in Bracknell that specialise in placing permanent staff, at all levels across the UK within the care home sector. Our main focus is to provide a reliable and tailored service within one vertical market. 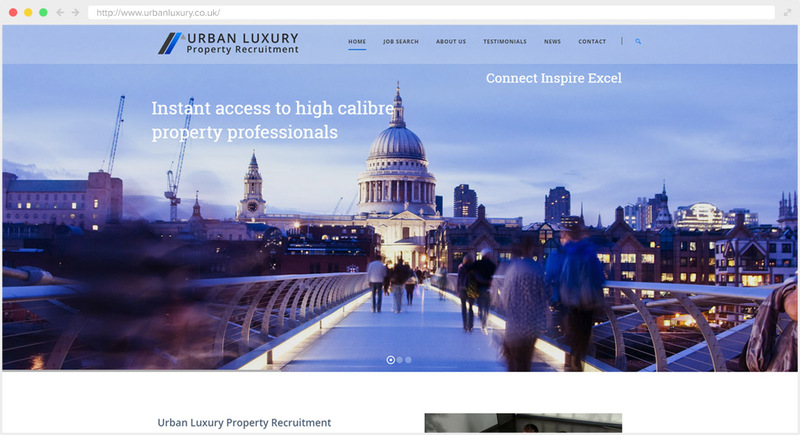 Urban Luxury provides a high caliber search and selection service for industry specific positions at all levels in property management, finance, lettings and sales, marketing, land & new homes, construction, surveying and administration. Yorkbridge Group is the partner of choice for leading companies seeking to become the ‘employer of choice’ for top tier talent. 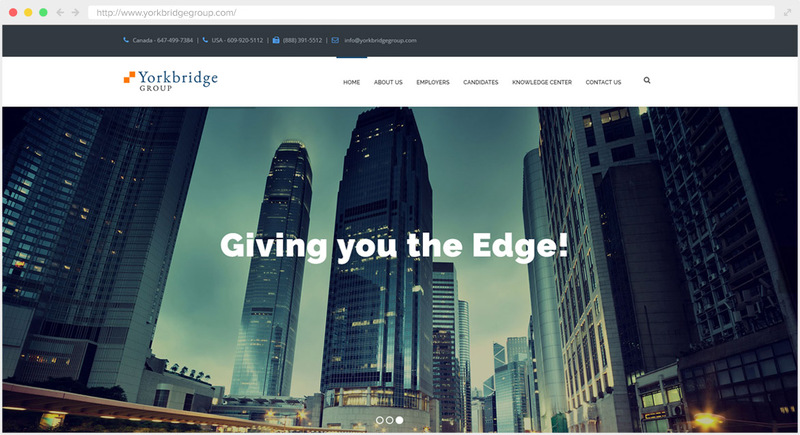 Yorkbridge Group clients benefit from a highly experienced leadership team, an extensive global contact base and network of Executive Search offices. 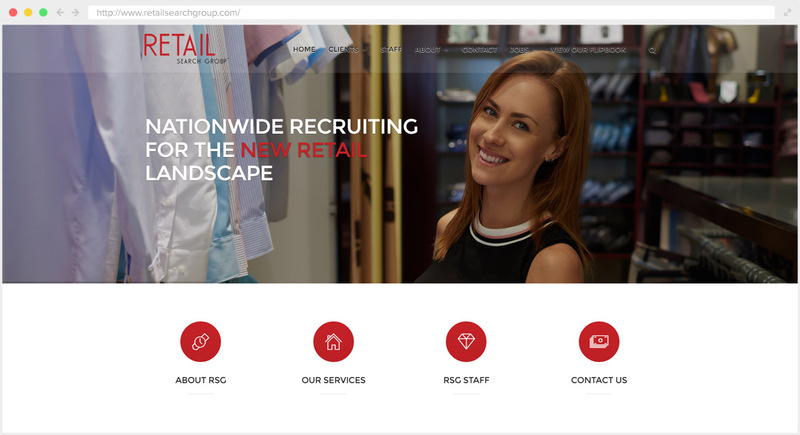 Nationwide engaged and contingent retail search delivered by retail experts. For the year 2015 Retail Search Group, a PrincetonOne Company, again ranked as the #1 volume retail search firm worldwide for MRINetwork. 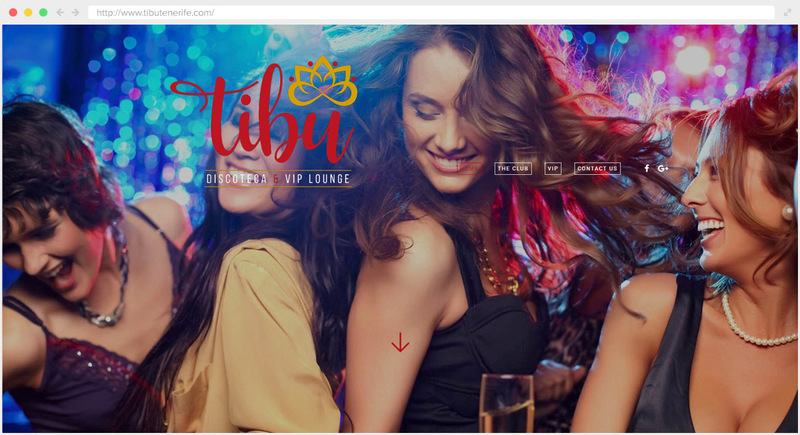 TIBU Tenerife is a must visit when you are staying in Tenerife, with its stunning Moroccan decor it attracts and encourages a fascinating crowd to dance the night away or just to sit in your private VIP booth and enjoy the atmosphere and music in the company of your friends.